June 6th, 2011. Posted in: The Cross Canada Project. I just found out that Bike Friendly Windsor will be showing The Cross Canada Project at Milk (68 University Ave) on June 10th as part of Bike to Work Week. So if you’re in the Windsor area, I believe it starts at 7:30 and the admission is free. If you use facebook, they have an event page set up. 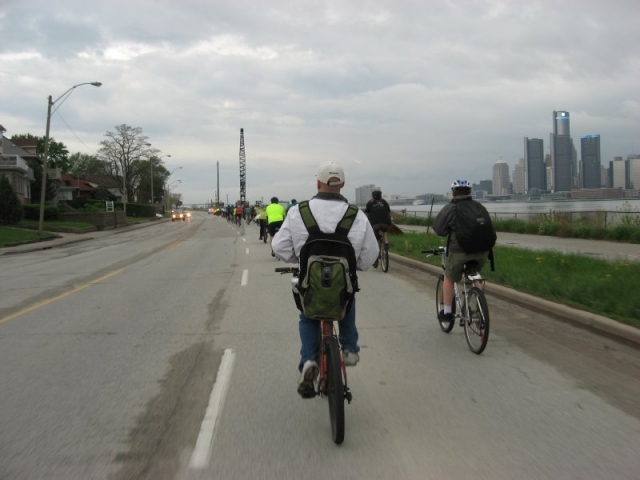 Recently I went to Bike Friendly Windsor’s Ride of Silence, which was a very good event. About 80 cyclists rode all around Windsor in complete silence, in memory of cyclists that have lost their lives in the city. February 9th, 2011. Posted in: The Cross Canada Project. 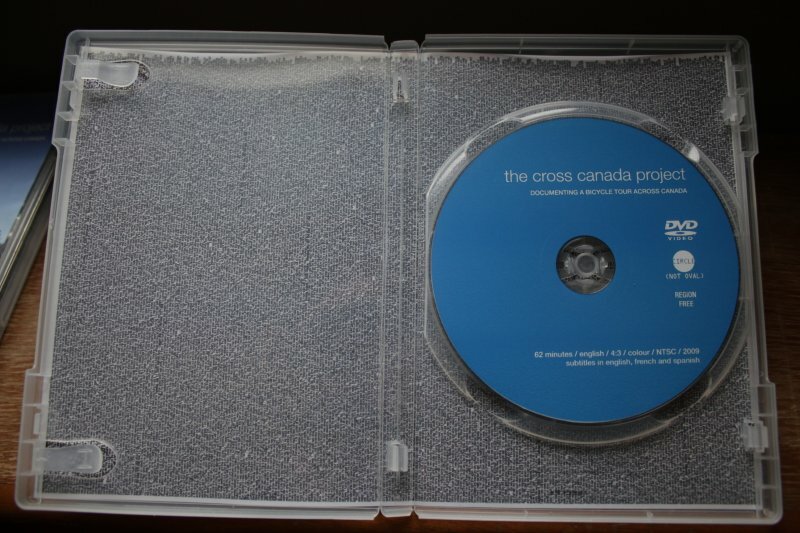 bikingacrosscanada.ca has posted a nice review of The Cross Canada Project DVD. I also just noticed that the full version has passed 10,000 views on vimeo which I think is pretty damn cool! DVD stock is running low once again (only 5 left), so order a copy… your partner will appreciate a valentines day gift that isn’t red and/or heart-shaped.